Discover the strategies bacterial pathogens use to survive and multiply. 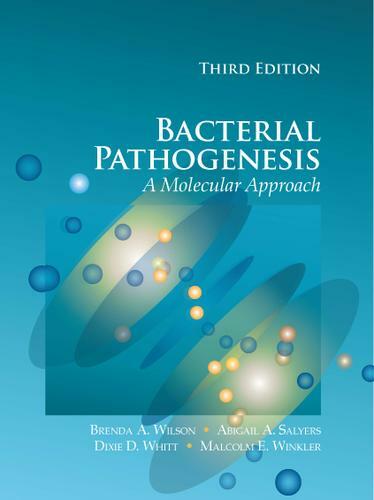 Focuses on core principles based on the growing understanding of the underlying similarities among pathogens and their mechanisms of action, and is a recommended text for one-semester microbiology courses. Presents the latest research to help students explore the mechanisms by which bacterial pathogens cause infections in humans and animals. Includes new coverage of key findings on the mechanisms of bacterial secretion, toxins, and regulation.